Chinese video tech company Moviebook gets $199 million Series D funding from Softbank, Sensetime and others. Beijing based video technology startup Moviebook has now raised $199 million in a Series D funding round co-led by world's most valuable AI startup SenseTime and Softbank China Venture Capital with this funding round following a Series C round last year July last year where it nabbed 500 million Yuan ($73 million as of current rate) in funding from Primavera Capital Group. Other investors in this round include Chinese media group Oriental Pearl Group, PAC Partners, Qianhai Wutong M&A Fund and Lang Sheng Investment as per Moviebook's report. Founded in 2009, Moviebook provides an interactive video platforms along with a native ads analytics and data collection ecosystem for enterprises. 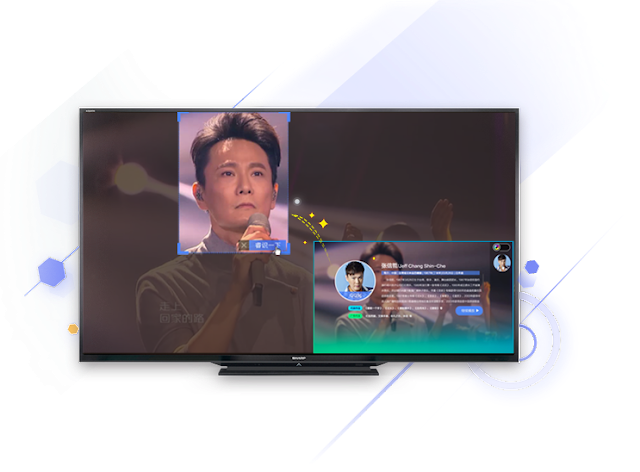 With AI unicorn SenseTime co-leading this round, It's set to partner with Moviebook for application of its AI algorithms in video technology and the entertainment industry in total. SenseTime's would greatly benefit from huge amounts of data in the digital video industry with this investment marking its fourth across partner industries having made investments in the industries of virtual reality, health and sports technology. Moviebook has also raised previous rounds in the past from New Horizon Capital and several others. This investment from Softbank and SenseTime marks a quite notable partnership as the Japanese based Softbank has reportedly mulled leading a $1 Billion round for SenseTime which would make an addition to the $1.6 Billion in capital already raised by the 4 year old startup valued at $4.5 Billion. We'll get to see how a partnership between SenseTime and Moviebook will fair in the hot Chinese AI technology market which has well seen increased activity in recent times with great growth in its industry.